Hilversum, 12 July 2017Dutch public broadcasting service NPO has renewed and optimised its on demand service Uitzending Gemist, now renamed NPO Start. NEP The Netherlands was asked to deliver and centralise all of NPO Start’s content distribution network and streaming services. The new platform automates the transcoding and distribution of high quality content, supported by most common browsers and devices. NPO Start went live on 5 July. The service allows users to create a free profile whereby they can view on content on all their devices, and as compile playlists and follow favourite programs, as well as receiving content recommendations in accordance with viewing preferences. A special team compiles collections from the complete offering of all public broadcasters, which are linked to current events or to specific moments or events. Every family member can create his or her own profile. NPO Start has also designed safe profiles for children. The service will be further renewed and improved. NPO Start is already one of the most visited media sites in the Netherlands with an average number of 1.3 million unique visitors per week. The company is aiming for growth of over 2 million a week in the coming years. 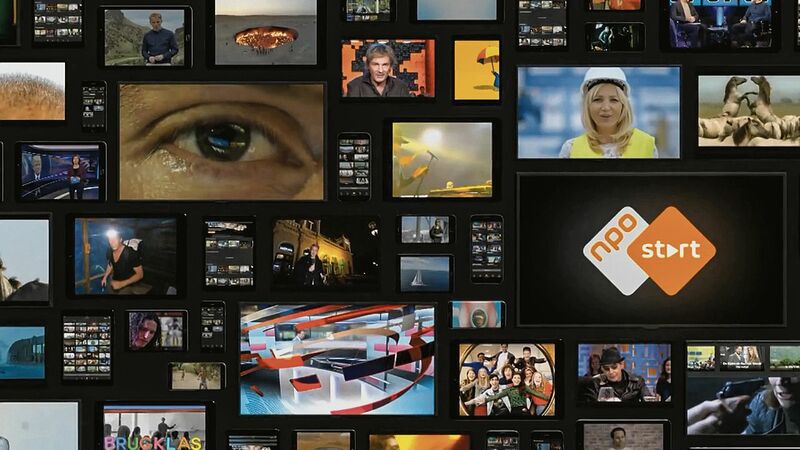 NEP has its own content distribution network (CDN), which makes NPO content available on every platform. NEP’s CDN is the largest in the Netherlands, and other major parties use it on a large scale, including NPO.nl and the catch up service NPOPlus.nl. Via this one service, NEP can make live video and on demand movies and series available universally all through one CDN and streaming platform.